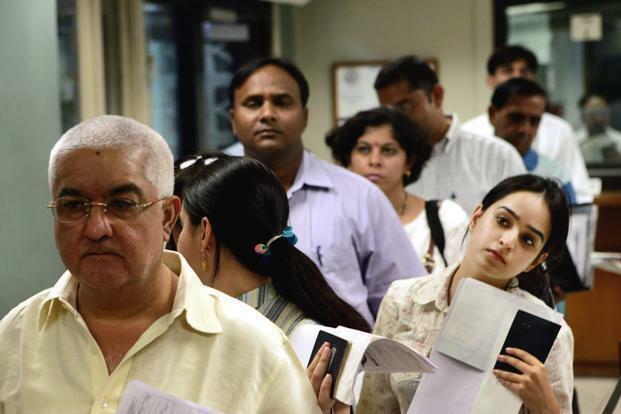 H-1B Visas Should Attract Best Talent: U.S. Homeland Secretary H-1B visa is non-immigrant visa that permits U.S. companies to hire foreign workers in specialty occupations. The Trump administration has said the United States should select the "very best" among the applicants under the H-1B visas, vowing to intensify efforts to ensure that these work visas, the most sought by Indian Information Technology (IT) professionals, do not harm domestic workers. The H-1B visa is a non-immigrant visa that permits the U.S. companies to hire foreign workers in specialty occupations that require technical or theoretical expertise. The technology firms depend on it to employ tens of thousands of employees annually from countries like India and China. Perhaps no other visa category has received as much attention in recent years as the H-1B, as reports of abuse of the program have caused outrage among the public, Homeland Secretary Kirstjen Nielsen told members of the powerful Senate Judiciary Committee during a Congressional hearing. "No qualified hardworking American should be forced to train their H-1B replacement, and then let go," she said. "The number of H-1B petitions routinely exceeds the statutory cap, and among that pool of petitions, we should endeavor to select the very best for the privilege of coming to the United States for work," Nielsen said. The Department of Homeland Security seeks to ensure that American workers are not pushed aside for the commitment of cheaper, foreign labor, and the employers, recruiters or any of their agents do not exploit foreign workers, she said. The Trump administration has stepped up its measures to detect employment-based visa fraud and abuse, but certain nonimmigrant visa programs need reform in order to protect American workers better, she said. "While current law only requires it for certain employers, which are few in number and can easily meet the wage and degree exemption, all employers should be required to certify that they have made a good faith effort to recruit U.S. workers before filing an H-1B petition, and have offered jobs to qualified and available American applicants," Nielsen said. Although current law prohibits some H-1B employers from displacing U.S. workers, there are loopholes that must close, she told the members of the Senate Judiciary Committee. "We have to make sure the H-1B programme does not harm American workers who may be as qualified and willing to do jobs that foreign workers are imported to fill," she said. As per President Donald Trump's 'Buy American, Hire American' Executive Order, the Department of Homeland Security is reviewing current guidance and regulation for opportunities to protect American workers while as well providing good faith employers the chance to recruit H-1B workers where required. "This balance is consistent with the statute and President Trump's priorities. We also seek to work with Congress to make legislative changes that would provide more protection to the United States workforce," Nielsen said.